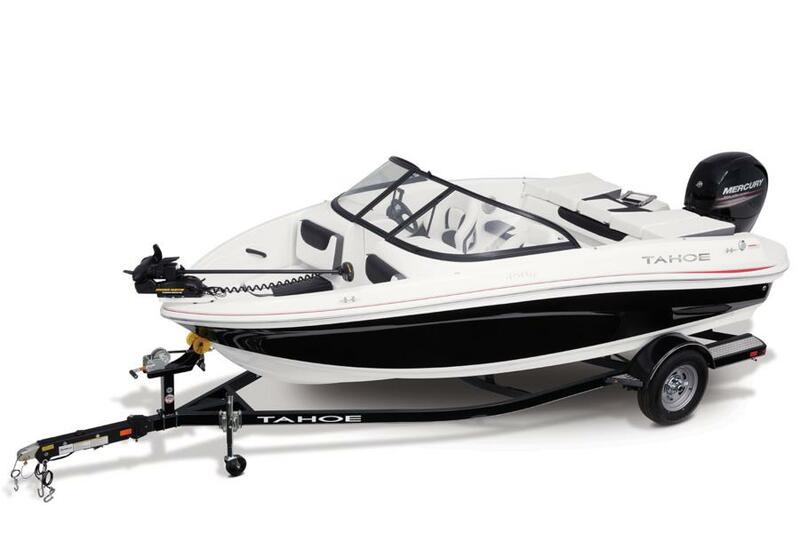 The Mercury® outboard power, POWERGLIDE® hull design and 18’ 5” length all add up to the easy-to-stow and extremely nimble TAHOE® 450 TF—perfect for cruising and towsports. More than just a great performer, this boat also provides a lengthy list of features to ensure fishing and lounging is just as fun. 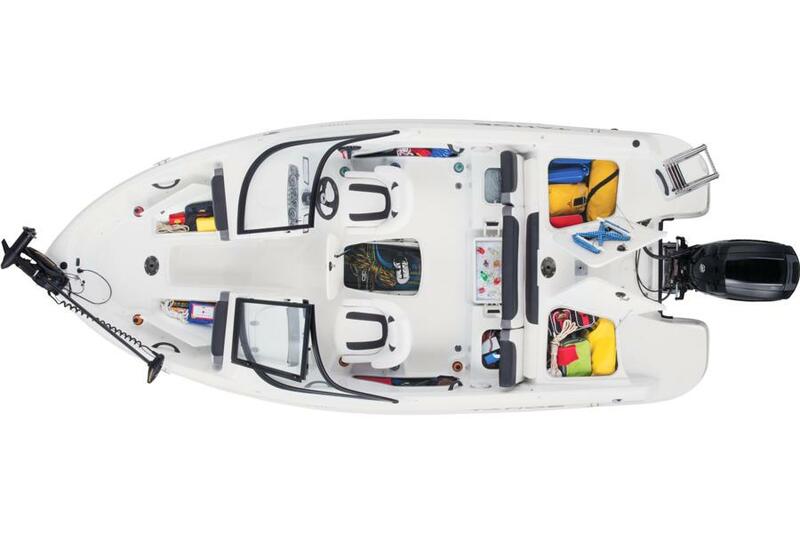 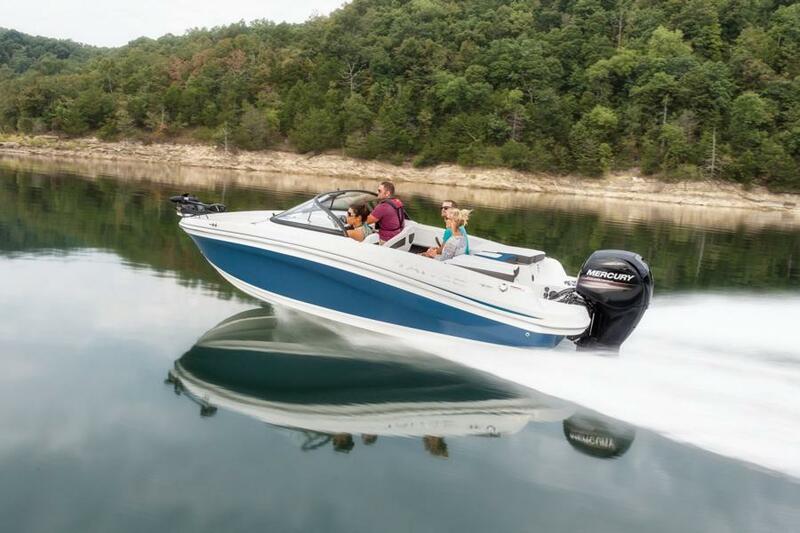 From the aft swim platforms to the bow trolling motor and everything in between, this boat is the perfect escape for fun-loving families.